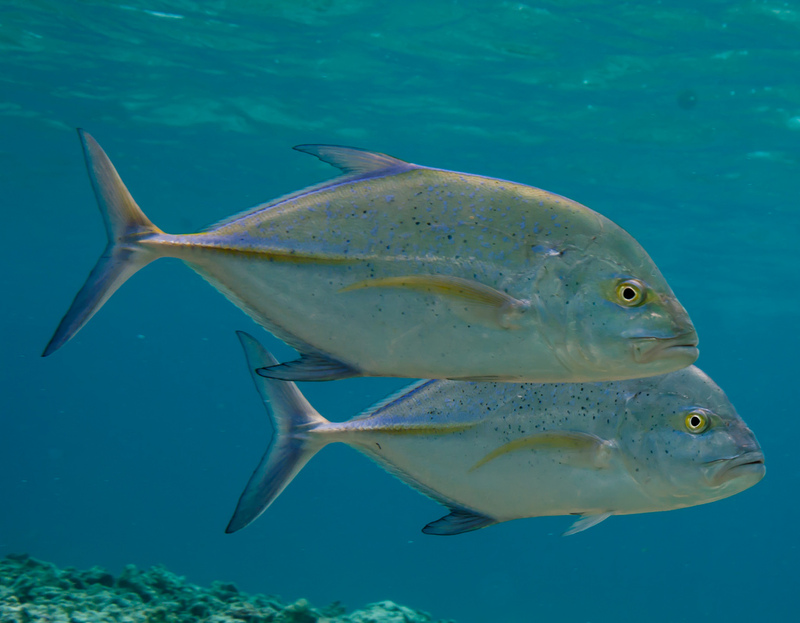 A Proud Partnership- Mission Blue Applauds IUCN’s Motion to Protect 30% of the Ocean By 2030! “Planet at the Crossroads” was the theme at this year’s World Conservation Congress. Organized by the International Union for the Conservation of Nature (IUCN), leaders took bold steps in confirming recommendations for 30% marine protection by 2030. Over 180 countries and 700 conservation groups were represented. 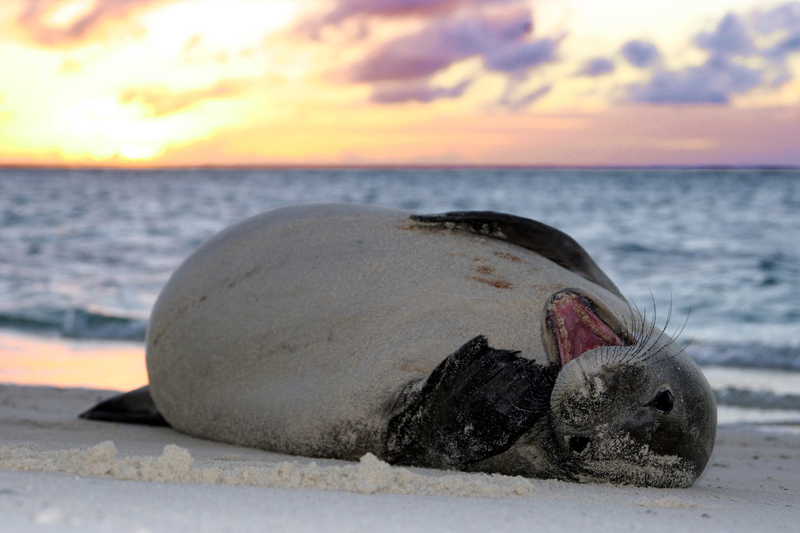 Motion 53 came one week following President Obama’s historical expansion of Papahānaumokuākea Marine National Monument. Countries are now being urged to designate this as a minimum for Marine Protected Areas (MPAs). Building fuller sustainability would include the reduction of at least 30% “extractive” activities including fishing, mining, and drilling. IUCN State Members calling on the CBD Secretariat to initiate the process for achieving a post-Aichi target of 30 percent of coastal and marine areas fully protected by 2030. “Ocean warming may well turn out to be the greatest hidden challenge of our generation”, indicates Dan Laffoley, Marine Vice Chair of the World Commission on Protected Areas at IUCN and Mission Blue Board Member. 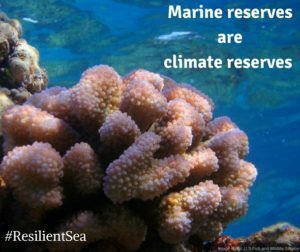 A new IUCN report led by Laffoley illuminates the impacts of ocean warming on ecosystems and species, and on the every-day benefits derived from the ocean- it’s ‘goods and services’. Protecting 30% of the ocean ensures resiliency to a changing climate. The new ocean protection goal marks a celebrated achievement towards a growing movement to conserve valuable marine biodiversity. Mission Blue and countless other ocean organizations advocated for the passage of this important motion. Over the past year, citizens and organizations across the planet have nominated marine environments especially deserving of protection – known as Hope Spots – for review by Mission Blue and IUCN. After rigorous scientific vetting and policy analysis, we recently announced the names of 14 new Hope Spots, which came directly from a concerned global community calling out for more ocean protection. By allowing citizens to elect their own Hope Spots, Mission Blue and IUCN hope to meet the 30% goal of igniting broad public support for a global network of marine protected areas large enough to protect and restore the ocean’s health. Hope Spot nominations are open! Click here to nominate a Hope Spot. I share your grief over the unbelievable trend in ocean destruction, largely due to marine plastic debris, acidification, and other forms of marine pollution. The lack of accountability and responsibility by governments to address this world crisis is horrifying. Regarding your interest to help, please contact me to discuss a program I’m currently developing at KCI regarding marine debris. I just finished watching Mission Blue on NetFlix. I’ve always been accused of being a bleeding heart. Well, if tears were blood drops, I’d be dead right now. I cried at the beauty, and I cried in horror-at the loss of life. I have been terrified, as I watch my planet die. For years I have been aware of the coming crisis. But your brilliant documentary brings it into vivid relief. Near the end, the site of the dead coral sea caused me to sob for hours. At my first glimpse of the dead, dusty coral bones, all I could think of were the images that remain of the Holocaust. The horrible reality of death; burnt dry bones is all that is left of families, communities, centuries of knowledge, beauty and brilliance. The loss is irreplaceable. We are all part of the Blue Planet, and we are killing her. Sadly, money I don’t have, but what I do have I will offer you. I can edit, research, write and work well with others.